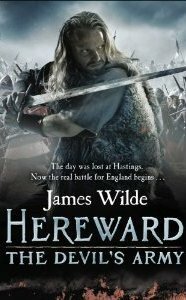 Want to give the Hereward series a try? Now’s the time. For the entire month of June, Amazon will be promoting the first book in the series, just in time for the summer holidays. You can get the Kindle version here for just £1.99.